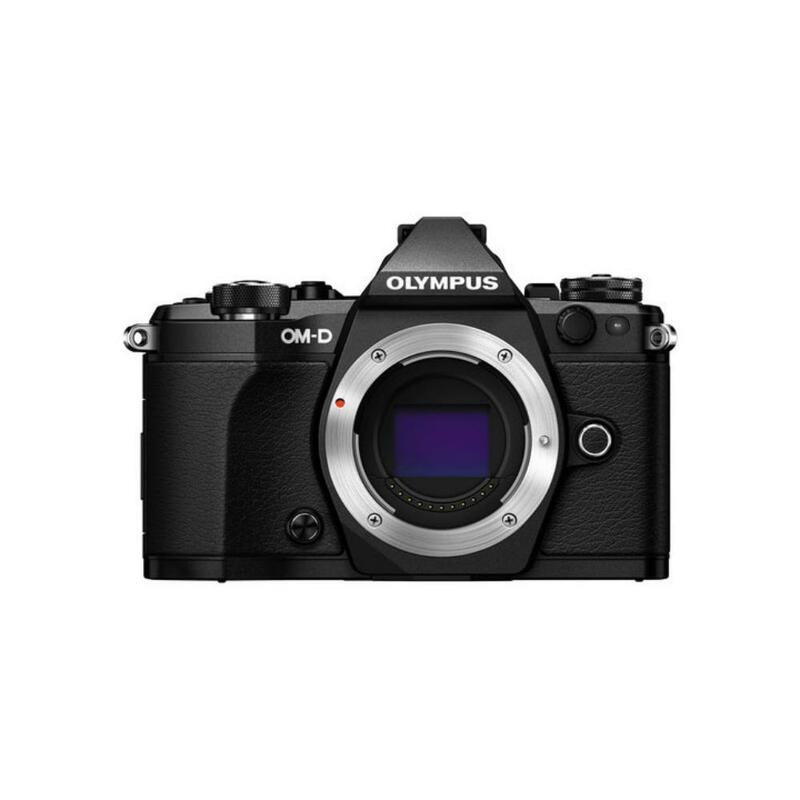 The Olympus OM-D E-M5 II Micro Four Thirds Digital Camera features increased performance speed and decreased noise at higher ISO ranges compared to its predecessor, the Olympus OM-D E-M5. 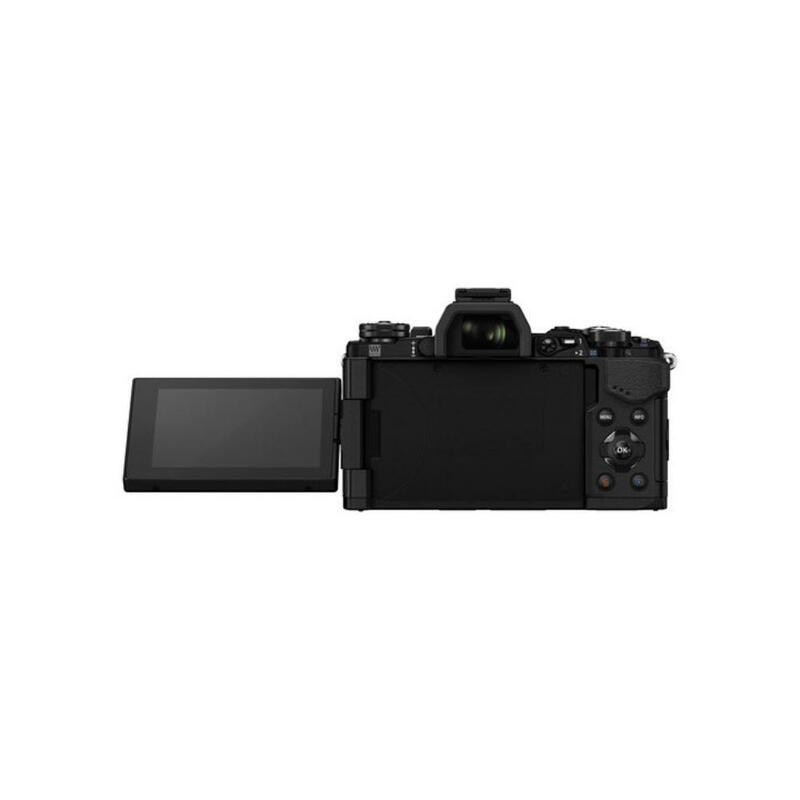 It sports a fully articulating 3" touchscreen, an ultra-sensitive gyro sensor for superb stabilization, and the ability to produce 40MP images by combining 8 imagines in-camera. See your shot as intended through the electronic viewfinder, which can display the effects of exposure adjustments and filters without having to take your eye away from the viewfinder. This camera reproduces color faithfully and can blend multiple exposures automatically for better night shots. 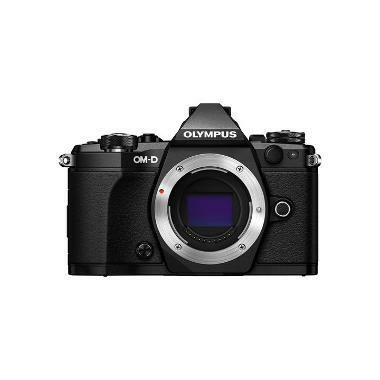 This camera is ideal for creative shooters who need something small without compromising manual control while also being able to tap into the many automatic artistic settings it supports.